Sony has explained how its new Share Play feature will work on PS4s. 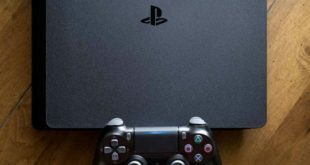 The feature arrives as part of PS4’s v2.0 firmware is released tomorrow. It allows owners to transfer control of their games to friends over the internet, and as it relies on streaming tech the share-ee need not own a copy of the game. Sessions are limited to one hour in duration. 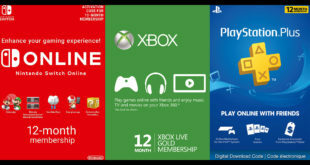 If both participants are PlayStation Plus members then multiplayer games can also be conducted over Share Play. Other v2.00 firmware features include the introduction of folders, YouTube sharing, themes and a USB music player.